Our range of LED Flood Lights is known for their premium quality and durability. 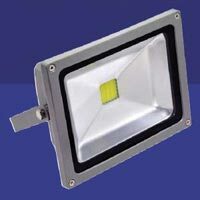 The company’s name figures in the list of successful Suppliers of LED Flood Lights from Delhi. 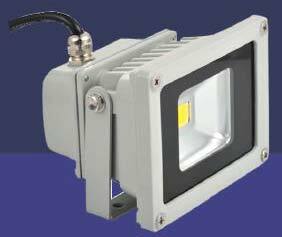 Our assortment of LED Flood Lights has very low power consumption, heat dissipation and maintenance costs. 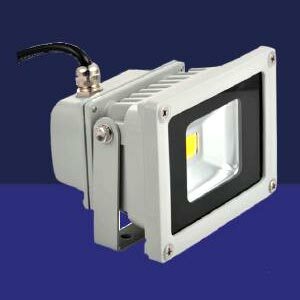 Owing to our reliable sourcing network, we are capable of delivering bulk orders of the Flood Lights within allocated time.